Baceline Investments successfully closed on Westgate Shopping Center on April 23, 2015. This acquisition represents the first property for the Firm’s new High Yield Income Strategy. 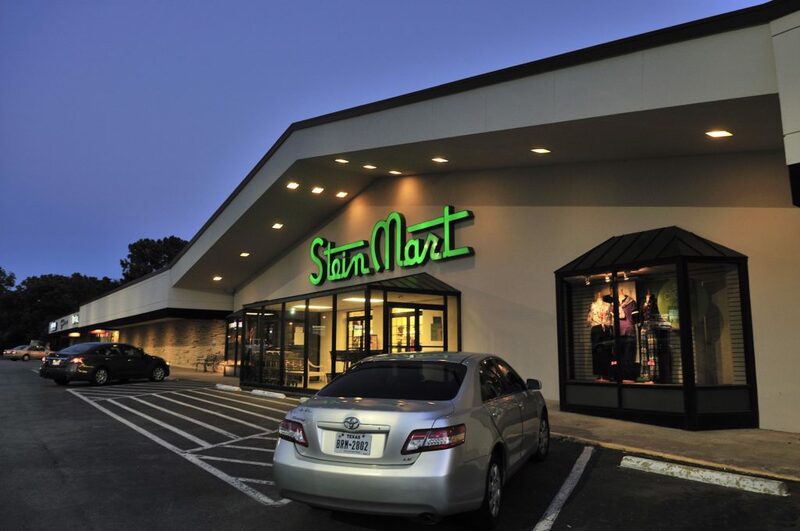 Located in the affluent area of Little Rock, Arkansas, Westgate is a 52,600 square foot neighborhood shopping center. Baceline purchased this cash-flowing retail center at an 8.7% cap rate. With great visibility, solid occupancy, and high traffic counts, this property has all the characteristics of a great investment.